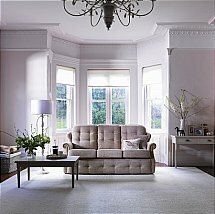 This range transforms from a sofa into a laid-back daybed, so you can settle down, sink in and enjoy maximum comfort. Available in a wide range of covers. This range is available in fabric and leather covers. 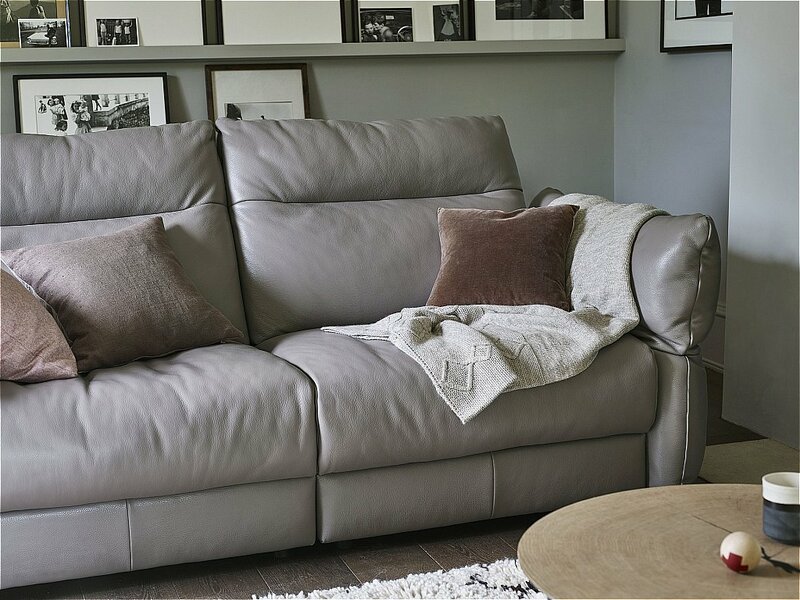 I would like more information about Tess 3 Seater Leather Sofa by G Plan Upholstery.